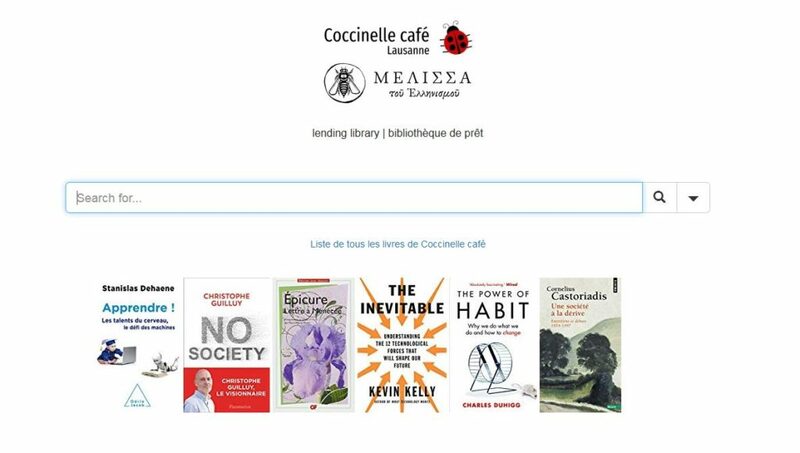 Our association Melissa (=bee in Greek) joins Coccinelle (=ladybird in French), a cozy coffee shop in the center of Lausanne, in order to share with the public selected books from our collection. The library includes about 150 books in recent editions, in English and French, selected out of the 5’000 titles of our collection. 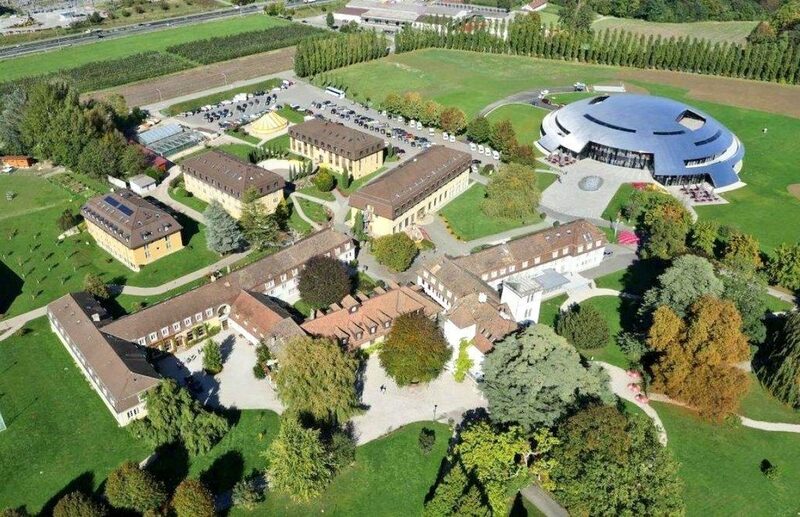 A variety of subjects is offered, from all-time classics of world literature to studies on important questions of our changing world, such as artificial intelligence, relationships, work, children. 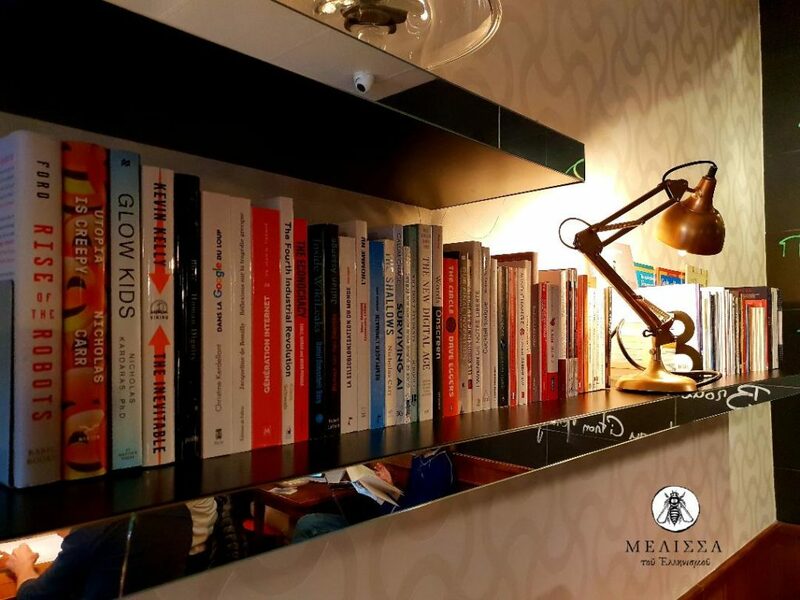 These printed books are presented on the shelves of Coccinelle café. The book catalog is an OPAC (Open Public Access Catalog) system, easy to use, accessible from a smartphone. No need for any intervention of the coffee shop’s employees. After a single registration, you receive a unique “patron ID” number with which you can borrow, in a few simple clics, the books you want for a period of 14 days. Then, you return them to the coffee shop, without any fee. Project start: Monday, 25th February, 2019. 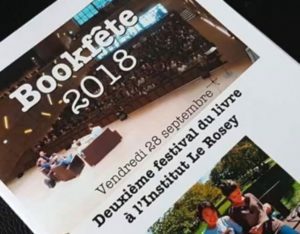 On September 28th, the Institute Le Rosey (Rolle, VD) held for the second time its annual Bookfête, celebrating books, reading and writing. On this occasion, Melissa was invited with a guest exhibition of rare books printed in Switzerland in the 16th century. 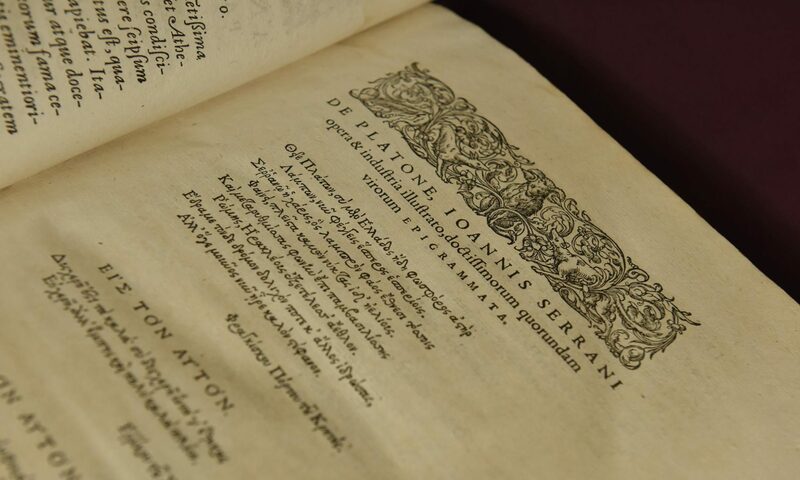 Among them, the first edition of Plato’s complete works (Geneva, 1580), Appian of Alexandria’s Roman History (Geneva, 1592), and two pocket editions – the Iliad and Eschyle’s tragedies. Curious students and staff had the opportunity to learn interesting details about printing techniques and about the persons involved in the precious books’ production and travel through time in a presentation given by Melissa’s president, Mr. Georgios Sgourdos. The book exhibition was open to the public during concert evenings until 15th October. On this occasion, Melissa was invited with a guest exhibition of rare books printed in Switzerland in the 16th century.